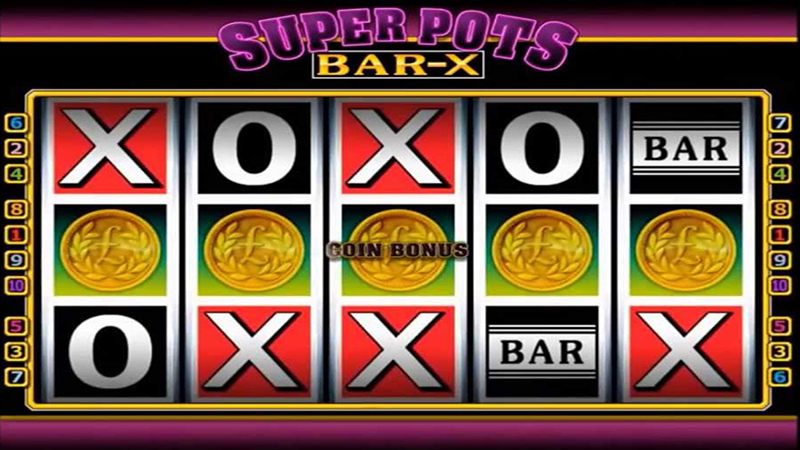 Mega Pots slot, Bar-X Gold is the multi-progressive £500 jackpot slot machine from Betdigital. Developed for Play Nation, the Mega Pots slot was transferred to the popular Storm cabinets found in Rizk, bingo halls, amusement arcades and motorway service stations across the UK in record time using the single interface System X multi-platform software. Mega Pots Bar-X Gold uses the standard Bar-X formula with the addition of two bonus features; a selector bonus option with prizes up to £100 for four coins in view and a bonus spins game awarding anything from £0 up the value of the progressive pot above the reel. The bonus game is where the real value comes into play, however the reels themselves can be profitable. Just like traditional Bar-X, there are only two winning values; bars and X’s. There is also a golden bar which pays double on winning combinations that pass through it. The bonus game involves a mini slot machine landing on the reels. This mini slot needs to spin three mixed sevens for the game to be activated, otherwise you will be awarded nothing, which makes it a bit pointless. Once activated a series of spins become available awarding up to £10 or the progressive pot with each spin. It is also possible to land multiple mini slots on each of the five reels for larger winning potential. 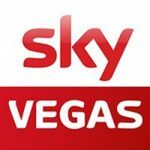 There are five progressive pots available on the standard £500 jackpot version of this game, however William Hill bookies have a Fortune Spins version which opens up a separate game offering a further five progressive pots with increased stakes. All wins can be gambled on the red or black deck of cards bonus game with various odds available allowing for any win to be gambled up to £500. The gamble option is available on all versions of this game, and is true odds. Mega Pots Bar-X Gold is an easy to play game which explains its popularity in gaming centres across the UK. At the time of writing, Mega Pots made it into the top three earning slot machines for Play Nation so we can expect more of this type of progressive, guaranteed win slot machine in the future. Mega Pots is a very crowded game due to the number of pots available, but it also means that the pots themselves have different values on which the need to pay. You can play for high pots on the standard game as well as another set of pots on the Fortune Spins on the bookies version of the game. A Popular Progressive Cashpot Slot Machine. 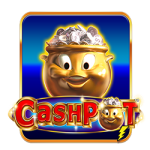 Five different cashpots, one on each reels for big chances to win. Play the one with the highest pots to increase your chances. Five progressive pots to win.